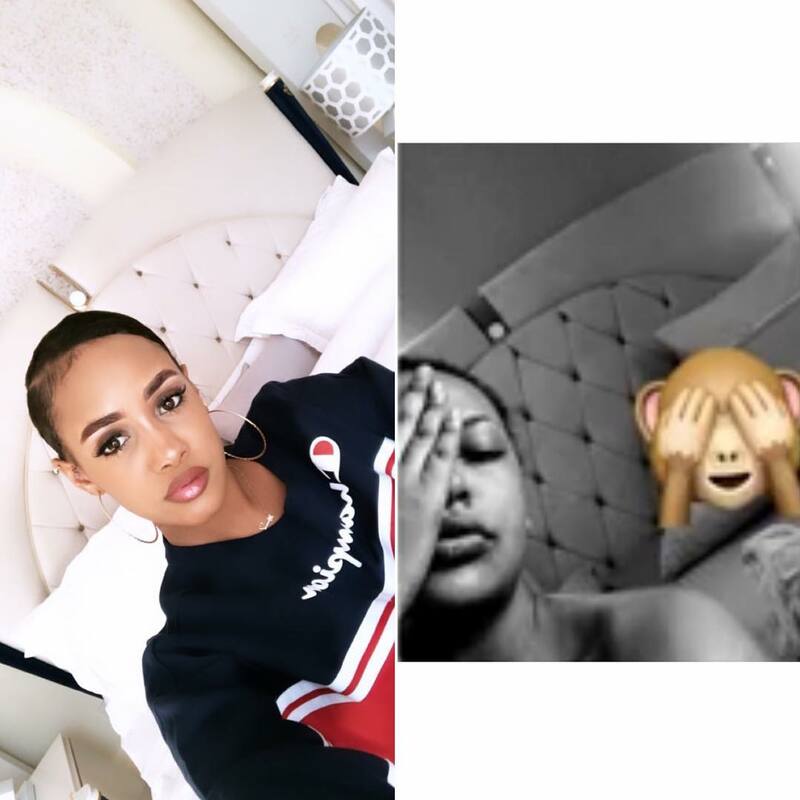 A photo of Tanzanian socialite Irene, in a bed that looks exactly like that of Diamond Platnumz’s bedroom has gone viral. Irene shared the picture on Snapchat on a weekday, accompanied by a monkey covering eyes emoji. She later deleted the photo. 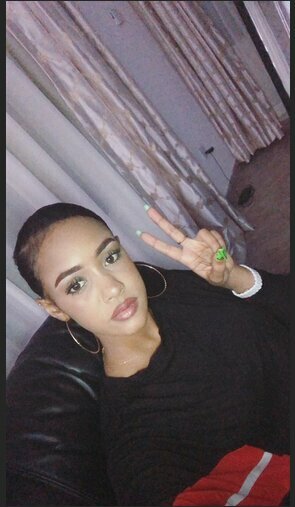 A few days later, over the weekend, Tanasha visited Tanzania as usual and she took a similar photo in the singer’s bed. Fans of the Tanzanian crooner were quick to link the two pics comparing them, and many speculated that it was the same bed. Could this be a coincidence? Or Irene has the same design of bed and room design as Diamond’s? 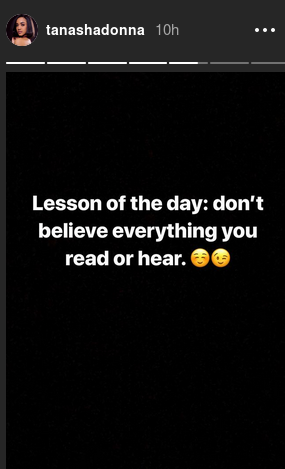 Tanasha shared a message on her Instagram, advising people not to believe what they heard or read online. ROHO YANGU MIE. NAKUPENDA MPAKA NAKUPENDA SANA.. NAJUA WANASUBIRI LINI…ILA WATASUBIRI SANA! SIKUCHET HATA IWEJE. 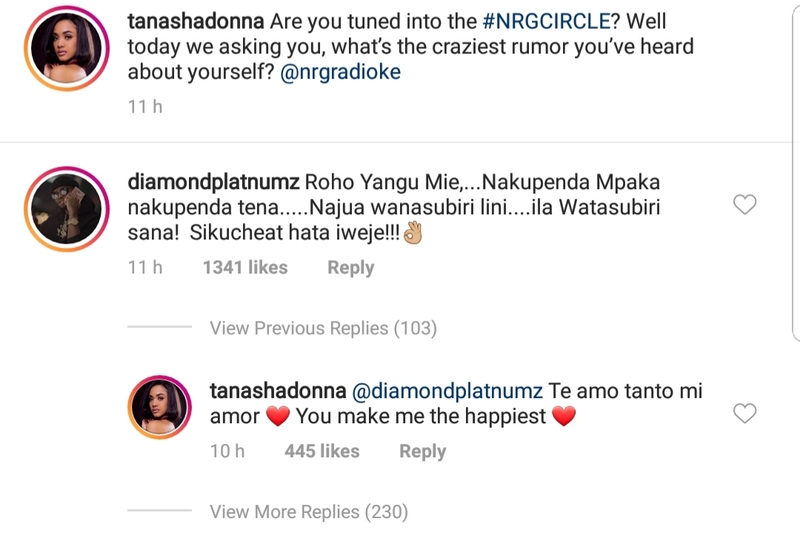 aishaelias @ tanashadonna nilikuambia mimi Diamond ana pepo la ngono ..
Not so long ago, Tanasha revealed that she feels insecure dating the father of three. I DO FEEL INSECURE DATING DIAMOND, HE TOLD ME THE SOCIAL MEDIA DRAMA I’M FACING IS NOTHING COMPARED TO HIS PAST RELATIONSHIPS. BUT ONCE HIS FANS REALISE HE IS INDEED SERIOUS WITH OUR RELATIONSHIP, THEY WILL SHOW THEIR SUPPORT, WHICH I’M ALREADY SEEING.